IT WAS great while it lasted. In a golden period from 2003 to 2010 Latin America’s economies grew at an annual average rate of close to 5%, wages rose and unemployment fell, more than 50m people were lifted out of poverty and the middle class swelled to more than a third of the population. But now the growth spurt is over. What some worried would be a “new normal” of expansion of 3% a year is turning out to be far worse. The region’s economies will on average grow by only around 1.3% this year. Analysts continue to slash their forecasts, as they have done for the past two years (see chart). They now expect only the mildest of recoveries next year: both the IMF and the World Bank foresee growth of just 2.2% in 2015. Latin America is decelerating faster than much of the rest of the emerging world, points out Augusto de la Torre, the bank’s chief economist for the region. 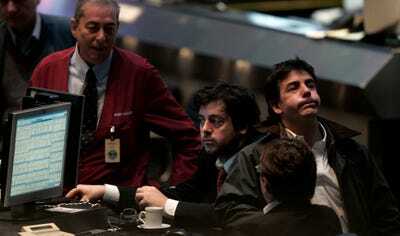 Alejandro Werner, his counterpart at the IMF, sees growth averaging just 2.7% over the next five years. Worst off are those countries with populist governments that squandered the windfall from the boom. Forecasters see no let-up in the stagflation afflicting Venezuela and Argentina. Thanks to lack of investment and clumsy macroeconomic management, Brazil’s economy will barely grow this year and faces a fiscal squeeze in 2015. Yet the deceleration goes far wider. The high-flying and well-run economies of Chile, Peru and Colombia are all suffering. The growth rate this year in Chile (2%) and Peru (around 3%) is half that of 2013. Contrast that with sub-Saharan Africa, which is also a big commodity producer and where the IMF expects growth of 5.1% this year and 5.8% next. Bello has two other hunches. One is that the region’s poor education and skills shortage have caught up with it. To watch and wait as staff in shops or at telecoms companies battle with IT equipment that either they don’t know how to operate or is frequently out of order is to wonder whether technology is enhancing or undermining productivity. 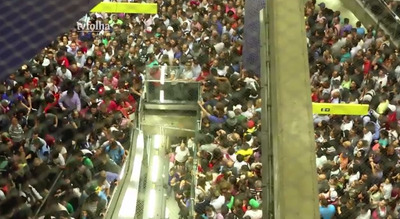 The second is that the failure to invest in public transport means that the region’s big cities, clogged with the new cars the boom afforded, reap fewer economies of scale and specialisation, because people find it so difficult to move around. 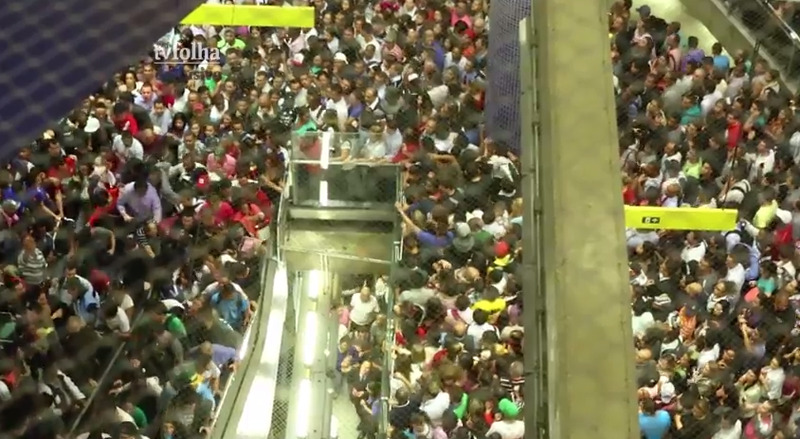 Screenshot/YouTubeA subway in Sao Paulo around the time of the World Cup. What does seem clear is that the region is suffering a structural supply-side shock. Many economies have been operating close to capacity, points out Mr Werner. So demand-priming stimulus–such as Brazil’s loose fiscal policy or Peru’s recent giveaway of an extra bonus to public employees–looks mistaken. Fiscal balances have weakened by an average of three points of GDP since the 2009 recession. Such investments, like much-needed efforts to improve education and training, take years to bear fruit. The problem is that Latin America’s leaders confront a mobilised population that has grown used to the good times. This calls for politically deft statesmanship. 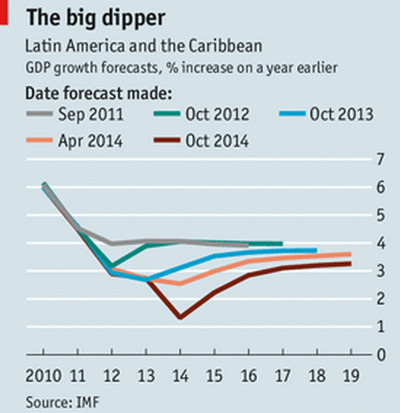 Where it is absent, Latin America may become more combustible in the next few years.